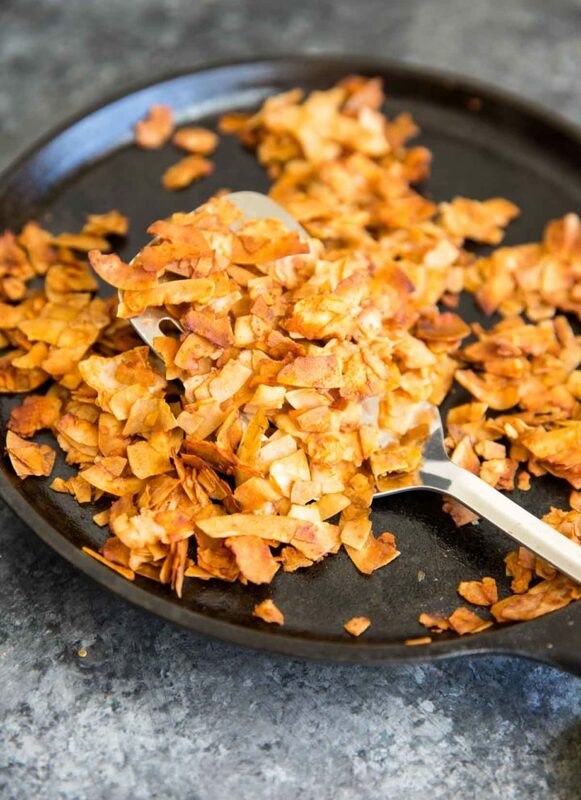 Coconut Flake “Bacon” – Vegan Bacon! 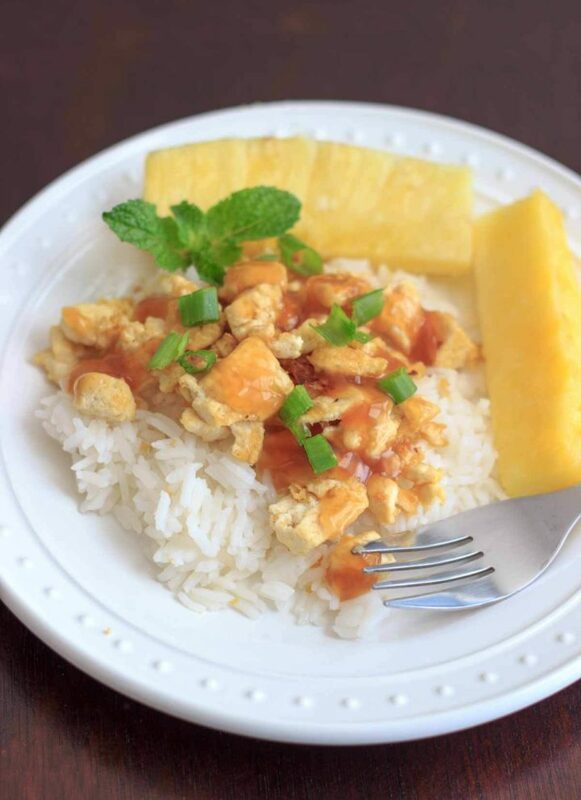 Spaghetti squash noodles with spicy peanut sauce make a delicious, gluten-free and vegan dinner that’s easy to prepare! Operation “use all of my vegetables before they go bad” dinner party continues. 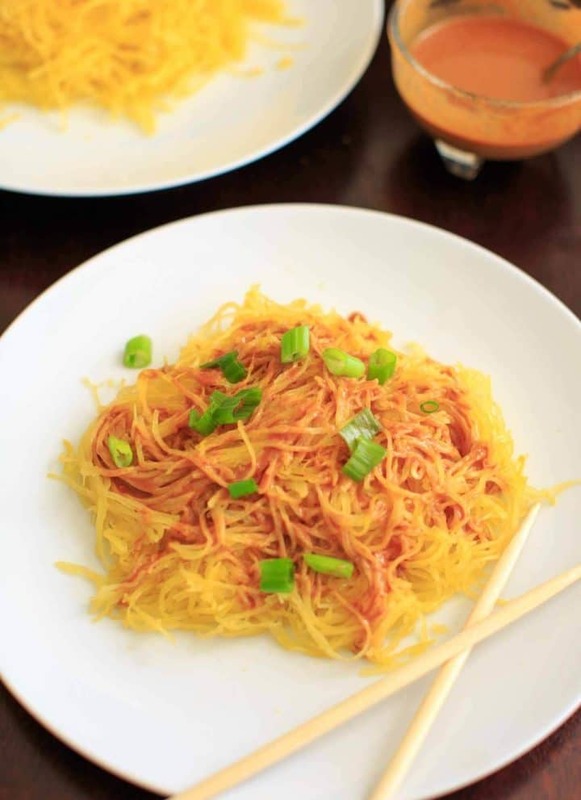 I frequently buy spaghetti squash (especially now that I know how to make sure how to make long noodles), but I rarely do anything fun with it….